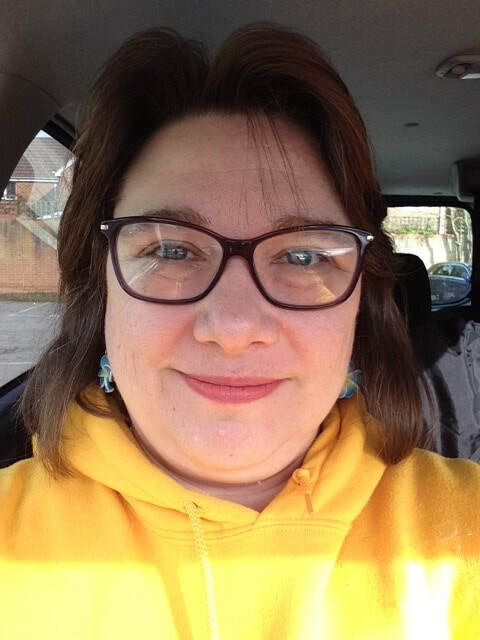 I am a specialist teacher and Educational Therapist who works with children of all ages, from birth to teens, and with adults of all ages, with any form of educational or developmental need. I have a B.Ed (Hons) in Lower Primary Education and a M.Ed in Profound and Multiple Learning Difficulties, both from Birmingham University School of Education. My first seven years of teaching experience were spent within special schools, working with children with a range of severe to profound learning difficulties working within the earliest stages of development, including specialist teaching approaches for children with multi sensory impairment and setting up and running a class for children with Autistic Spectrum Disorder and Severe Learning Difficulties. I spent the next nine years working as a county advisory teacher in Northamptonshire for early years SEN with families and a wide range of schools and early years settings, including providing training, consultation and advice, assessment and joint work with the community health teams, and the Northampton Child Development Centre. As an Independent Consultant I am continuing to enthusiastically develop my knowledge and training in how quality of development, particularly lower brain development, continues to affect learning and achievement long term, and what strategies best enable children in gaining this strong development whatever their age. Rhythmic Movement Training Levels One, Two and Three, Face The Fear, and the Readiness for School courses, with Rhythmic Movement Training International®, and I am certified as a Provider of Rhythmic Movement Training. I am a qualified Portage Visitor. Through my work I have had the opportunity to work with many outstanding professionals from other disciplines including Speech Therapists, Occupational Therapists, Physiotherapists, Community Paediatricians, Specialist Advisory Teams and Teachers, Private Therapists, Children's Centre Workers, Social Workers and Parent Advocacy Groups. I am always delighted to liaise and to work jointly with other professionals involved with your child to ensure a better tailored programme that really works, as in my experience this often gains the best outcomes for young children. I will always identify to you any areas of need where in my experience your child may benefit from additional specialist support from another agency, and support you in referral to them should you wish to do so.